Asked by euractiv.com about the revelations concerning Moscovici, Deputy Chief Commission Spokesperson Alexander Winterstein made an ironic remark that “with all the developments around us, there are journalists who look at the important things”. 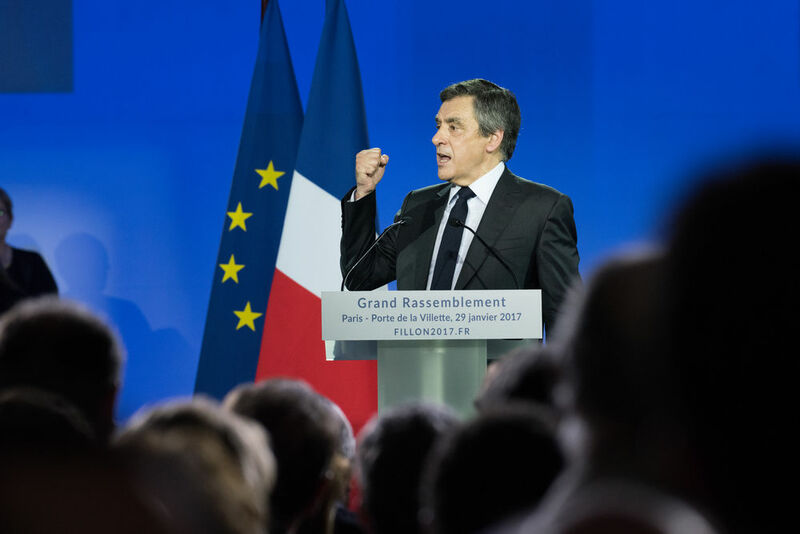 French Presidential candidate François Fillon’s campaign was troubled by revelations by Le Journal Du Dimanche on 12 March who wrote that he had received suits close to the value of €50,000, offered by a French-Lebanese lawyer. Fillon is already tainted by the “Penelopegate” scandal which has knocked him from first to third place in opinion polls. Speaking to public TV channel France 2 yesterday (23 March), Fillon said there were no strings attached to the gift, but added that he had returned the suits after the publications. Trying to defend himself, Fillon also said that he was not the only one who received expensive suits, and mentioned Moscovici’s name. According to Le Canard Enchaîné, which is reputed for its scoops, the suits Moscovici received are made by the same Paris tailor. According to the Code of Conduct, Commissioners cannot receive gifts with a value of more than €150. Winterstein said that Moscovici had spoken about the issue, and that this was a “very old friend” of more than 30 years, and that the two of them reciprocate each others gifts. “There is no link between the function of the Commissioner and this person,” he said, adding that the gift referred to by Le Canard Enchaîné was made before Moscovici took office as Commissioner in 2014. Les Echos reports that Moscovici received the suits in 2012, in his former capacity as a Member of the French National Assembly, at a time when no rules regulated its gift policy. 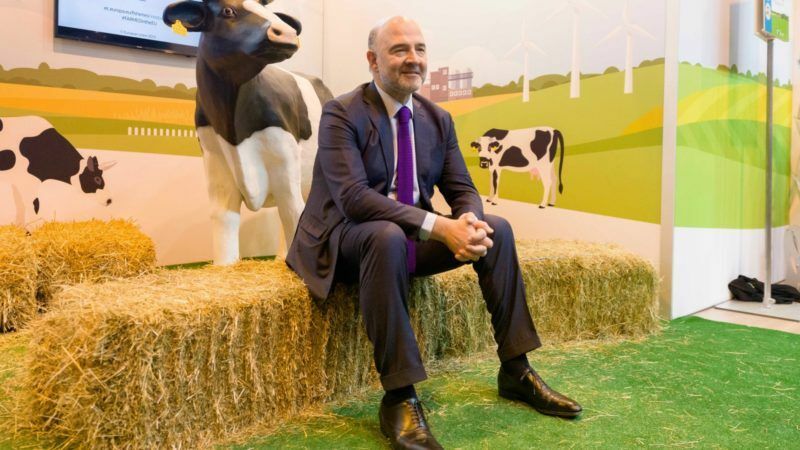 The newspaper quoted Moscovici saying that he wasn’t embarrassed. Asked by EURACTIV if the “old friend” excuse doesn’t undermine the Code of Conduct, Winterstein replied that the deed took place before the Commissioner took office. As the campaign goes, many French voters are discovering with amazement the lavish lifestyle of their political leaders, which boosts Marine Le Pen, the National Front candidate, who is expected to win the first round of the presidential election on 23 April. As EU Commission denials this of corruption of its member than Juncker and all members of his corrupted clan called EU Commission, should not be suprised when EU citizens vote for anti EU parties. The EU is corrupt to its core. The EU Commissars are beyond a joke.